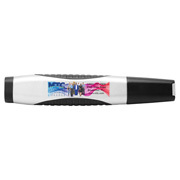 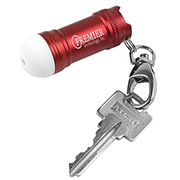 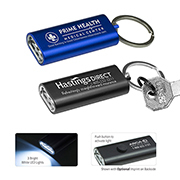 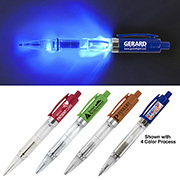 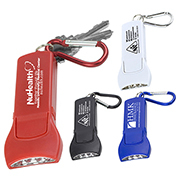 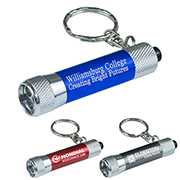 If your customers are looking for a promotional product with high utility, look no further than our branded flashlights. 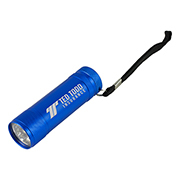 From daily use to those hard to predict emergencies, flashlights are always helpful to have around the house or office. 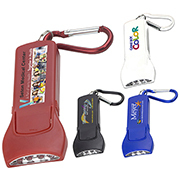 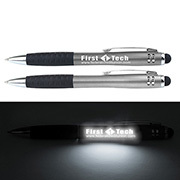 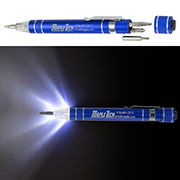 In order to stay current with the changing trends of the promotional product industry, Innovation Line has recently expanded its line of flashlights. 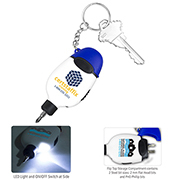 Some of our hottest new products in this growing segment are multi-tools with the added bonus of LED technology. 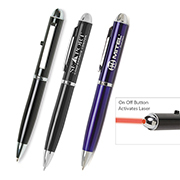 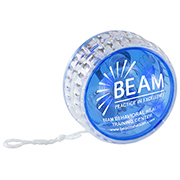 These items make the perfect corporate gift for the do-it-yourselfer. 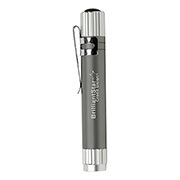 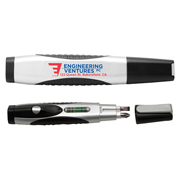 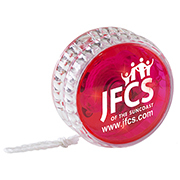 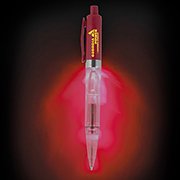 Many of our smaller flashlights include a large imprint area. 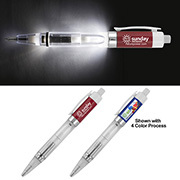 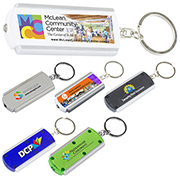 Innovation Line is well aware that customers want to display their logos as large as possible on these handsome items. 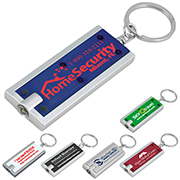 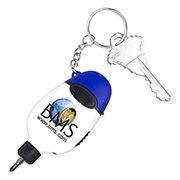 We also include key rings or straps with most of these products to increase their utility. 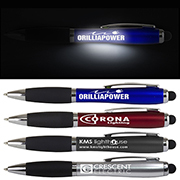 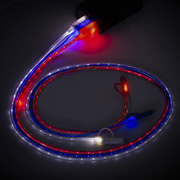 Innovation Line is a one-stop shop for all your lighted item needs. 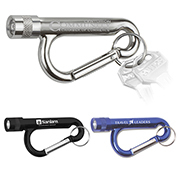 From single LED key lights to the very bright 28 LED Ginormous Aluminum Torch, we have you covered. 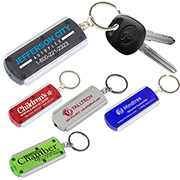 Since we are able to offer both plastic and metal construction, your customer will surely find something within their budget. 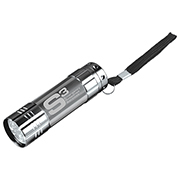 All flashlights include the necessary batteries so they will light up right out of the box. 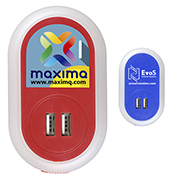 This complementary extra will help save your client's time and money!